some big time Christmas decorating will be going on. and with lots going on behind the scenes~ I am trying to get it all wrapped up early. Christmas will be making an appearance on my blog pretty soon too! There's time to enter yet- and you won't want to miss it! 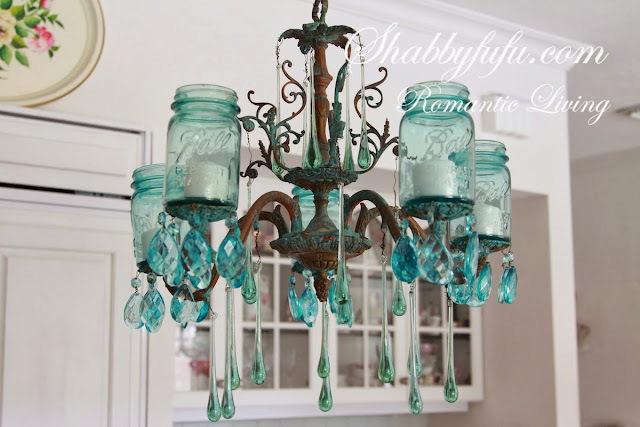 Shabby Fufu shared her mason jar chandelier- it's a fav. at Feathered Nest Friday and/or on Flea Market Decorating. If it's not okay with you~ please do not link up! Lovely features Courtney...I especially enjoyed Pamela's kitchen transformation. Thanks for hosting!! Thanks so much for hosting, Courtney! Those are all great features Courtney,love the Halloween ornament and your great coasters. I could use some coasters at my house. Thanks for hosting, have a great weekend. Thanks for hosting, Courtney! Have a great weekend! Thanks so much for hosting - hope you have a great weekend ! Happy November, Courtney! Great features! Great features Courtney...thanks so much for hosting! Thank you for featuring me with these lovely ladies Courtney! Beautiful features, Courtney. Thanks for hosting! Thanks for hosting! Have a nice Friday. Thanks for hosting. 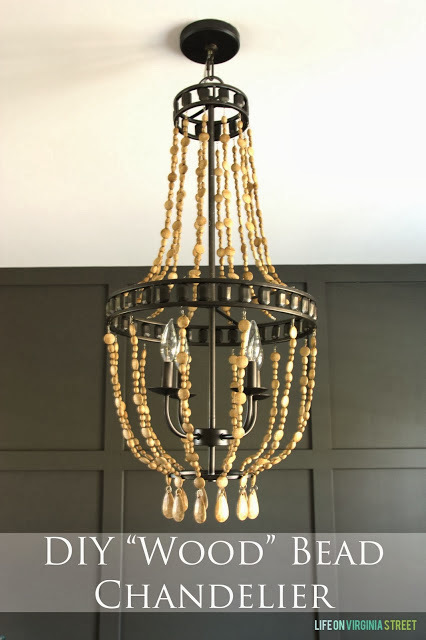 That chandelier is a fav! Lovely features today Courtney. Love doing a bit of nest feathering. This week it was a lamp that needed a fresh color. Have a great week. Your lovely little glasses gave me an idea of what to do with my moms tiny old silver glasses! 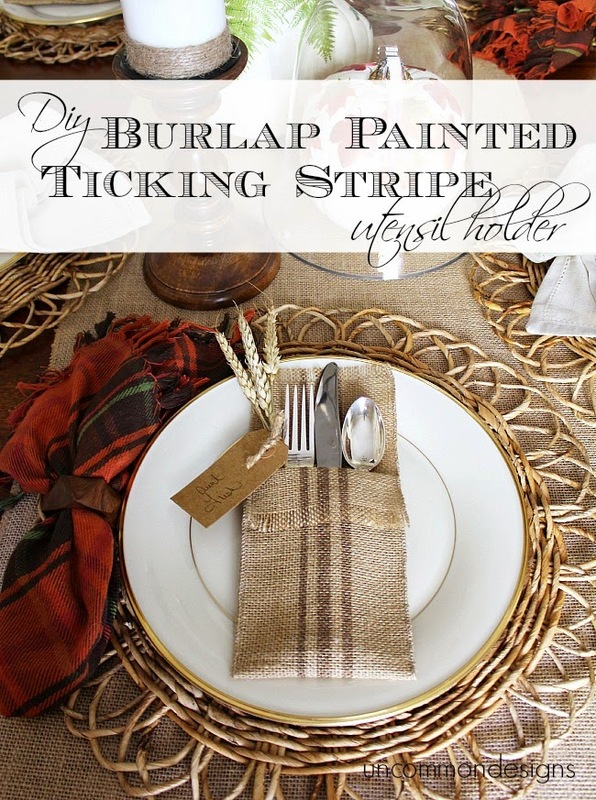 Hi Courtney, I've been pinning just about everything burlap lately. Love your grain sack silverware pocket. Thanks for hosting, I shared my daughters Fancy Library Table. This Week. You have some beautiful features this week. Thanks Courtney for hosting this fun party. Thank you for hosting! Many lovely links. Christmas is coming early this year isn't it. I got my tree up already. I can't wait to see your sweet little cottage for Christmas! Thank you so much for the feature an the fabulous party! Thank you for hosting. I joined in this week (#156), and I look forward to visiting other blogs. and of course for hosting your delightful Feathered Nest Fridays! Good Morning Courtney, and thank you so much for hosting. The mason jar candelier is so cute, are mason jars naturally tinted blue? Guess I'll check it out. Have a great weekend. Hi Courtney! It's been so long since I've joined in your party :) Always love coming here to your blog...such gorgeous ideas, home and friend :) Have a lovely weekend! BEAUTIFUL work with the glass vases, Courtney! Thank you for hosting :). Hi, Courtney! So glad to be joining you this week! Thanks so much for a lovely party! Thanks so much for hosting this lovely link party. 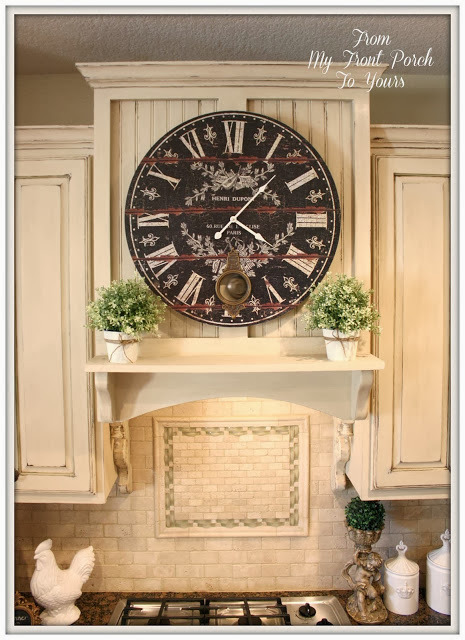 Love the massive clock in the kitchen. Have a wonderful weekend! You produce SUCH a gorgeous blog - it is a sheer pleasure to visit. And especially on Feathered Nest Friday, when there are so MANY talented ladies to visit. I salute you for already planning and beginning your Christmas decor -- I salute you, and am completely amazed! 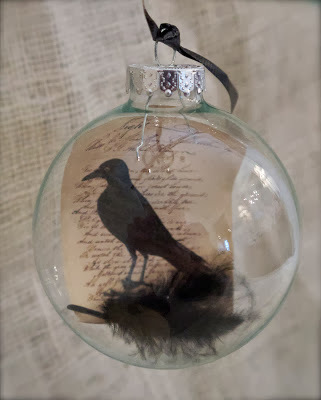 I'm usually still hanging ornaments on the trees 20 minutes before guests arrive.